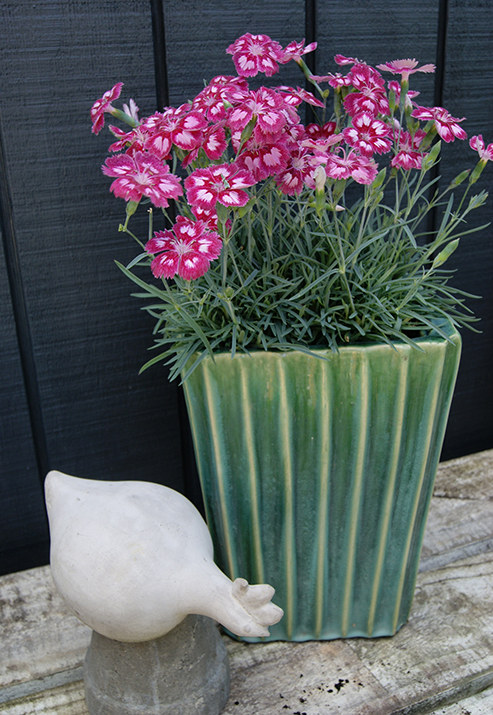 Wholesale suppliers of perennial plugs and liners, based in Pulborough, West Sussex. We believe our products allow our customers to access the very best genetics, grown to the highest standards, giving you a comprehensive solution to your plug and liner needs. 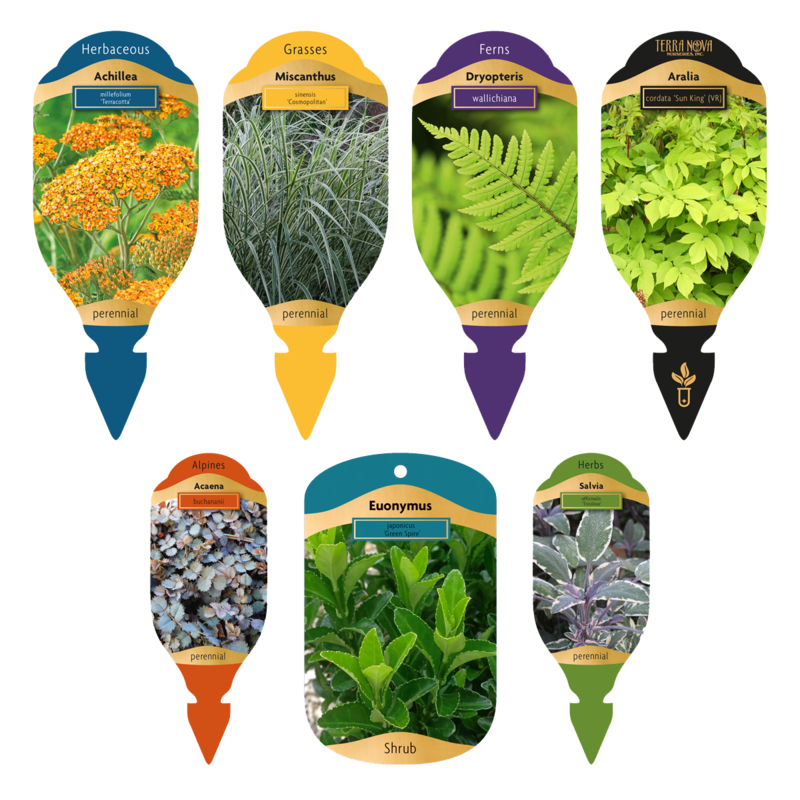 These products include an extensive selection of perennial and shrubs plugs and liners in a variety of sizes to meet our customer’s needs. 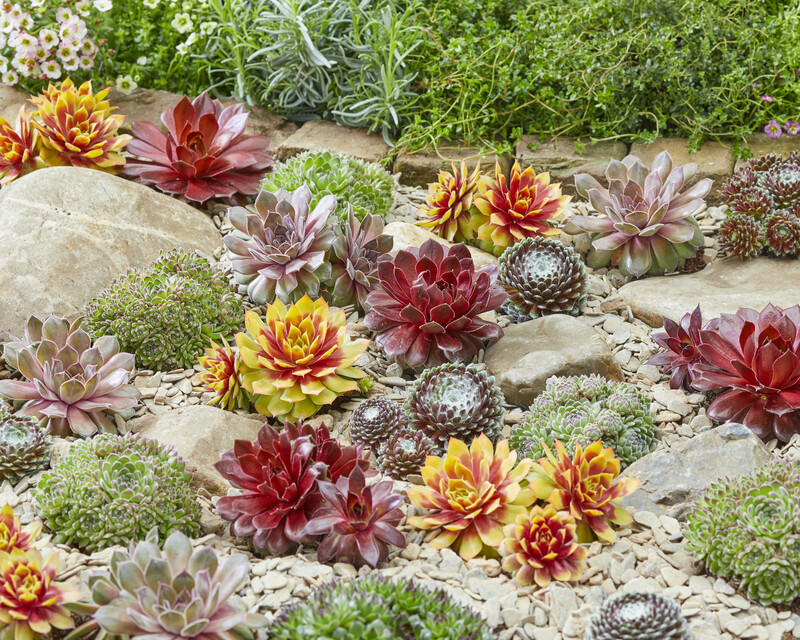 The range includes alpines, ferns, grasses, herbs, shrubs, and also herbaceous and architectural plants. But don’t just take our word for it, the best thing to do is to see for yourself, we welcome visitors to our nurseries at any time and we would be delighted to show you around to see our production facility – please contact us if you would like to make an appointment to visit. 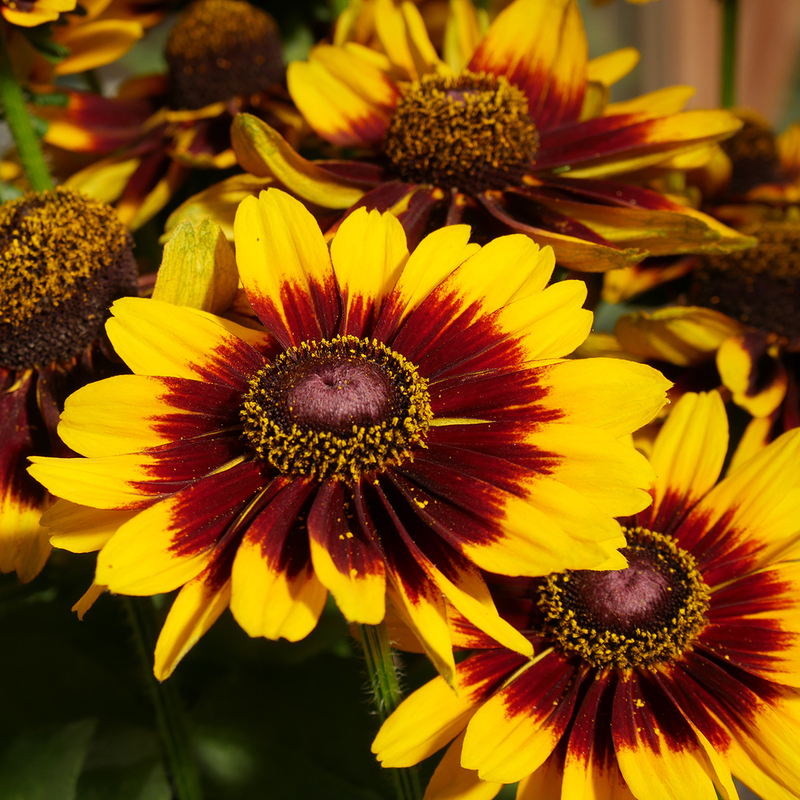 Among the easiest plants to grow, Hens and Chick tolerate heat, drought and neglect with style. Forming a low cushion or carpet of fleshy leaves, tiny new plants appearing in a circle around the mother in the centre. Flower spikes appear mid summer. The Scent From Heaven Angels are plumarius hybrids characterised by masses of single to semi-double, highly resilient flowers, all of which are highly fragrant. 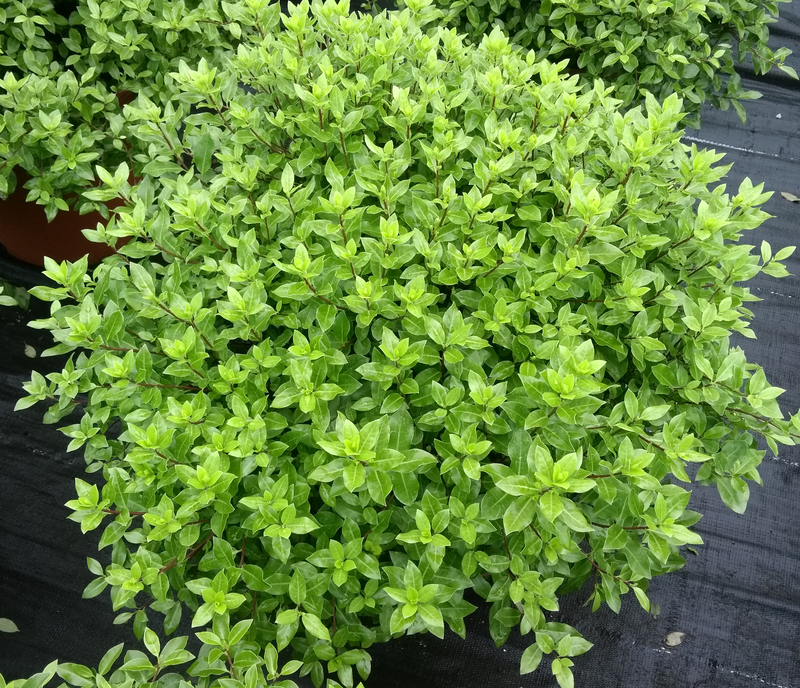 A very bushy, compact, slow growing variety with small, shiny, glossy green leaves. 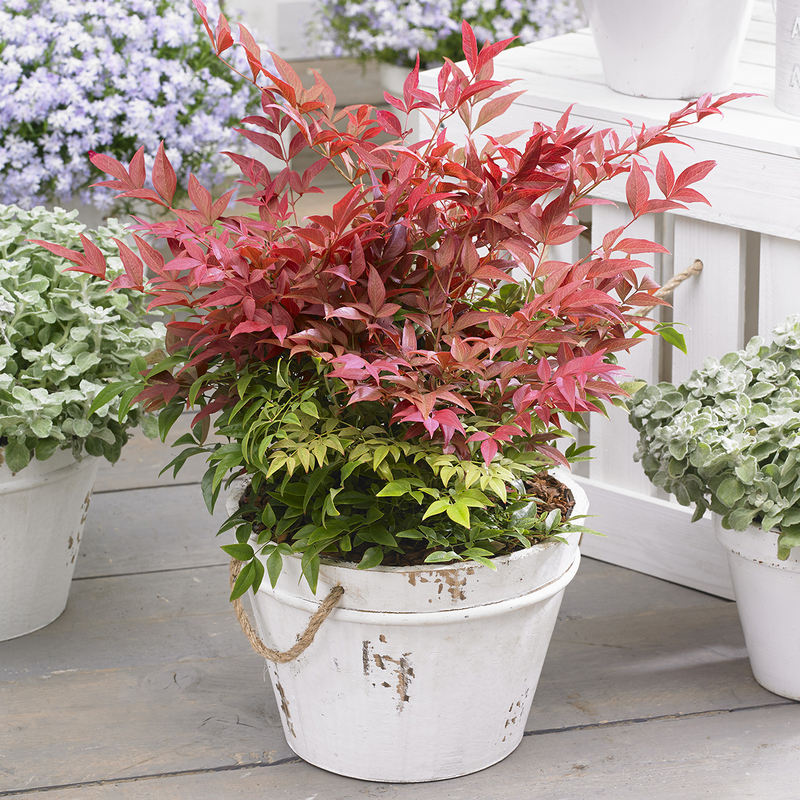 Ideal as a specimen plant or planting as a low hedge. 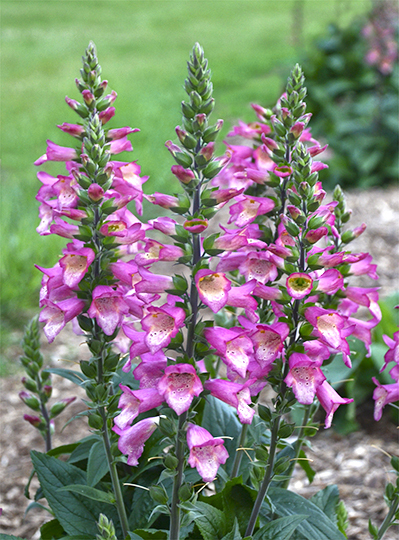 This outstanding hybrid features masses of beautiful, hot pink, tubular flowers with creamy yellow throats and burgundy speckling. The very large flower spikes appear over a long period on tall, elegant stems. Click on a link below to download our 2018 catalogue, latest availability, latest releases and order form. 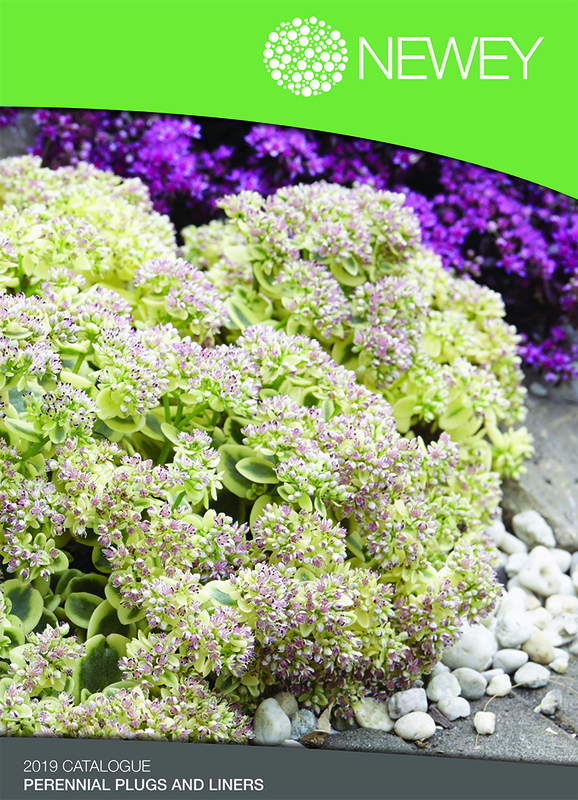 Valued for it’s clumping habit and display of colourful, grassy foliage. 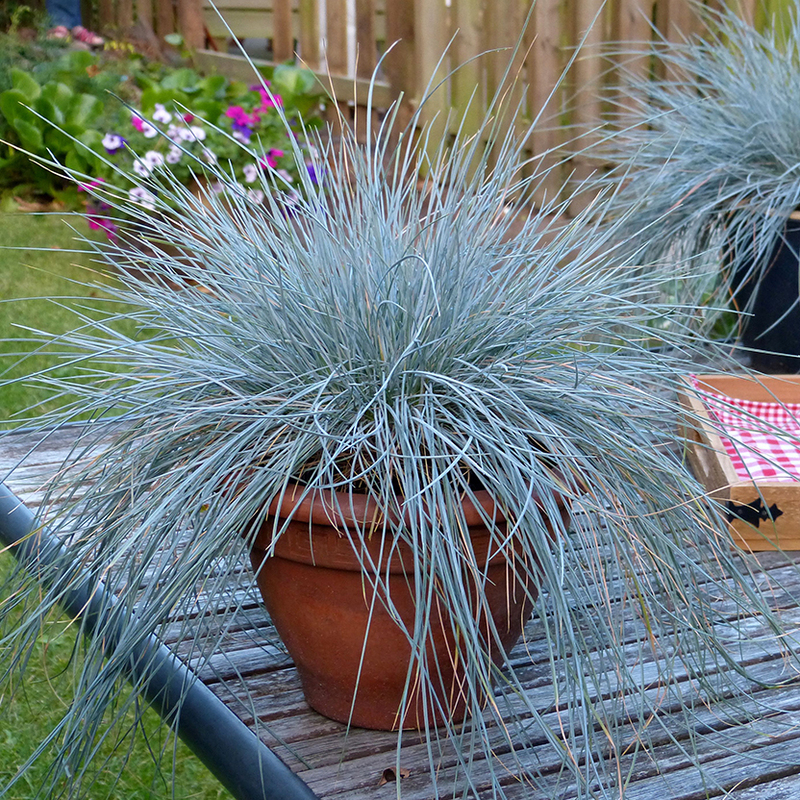 Undoubtedly one of the best blue forms with dense tufts of bluer-than-blue leaves that remain blue all season. 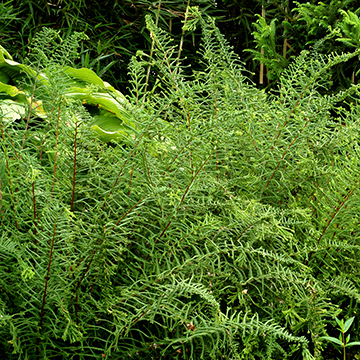 This deciduous Lady Fern forms a medium-sized clump of feathery green leaves with a dense, mounding habit. Download our order forms to see our full product list with tray and liner sizes, weeks available, catalogue prices* and label prices. *Please contact us to get a copy of your personalised price list. To make it easier to use the spreadsheet, use the filter arrows over the header bar then type how many trays of each product you would like in the relevant delivery week. Do you want to add our premium branded labels to your order? They are available in two different sizes and styles to suit the type of product you are ordering! Select whether you would like labels for the whole order with the dropdown box at the top of the spreadsheet. If not, type how many bundles you would like in the ‘Indicate if Label Required’ column next to the relevant product. Check that your orders are grouped together to reach our minimum delivery requirement of one trolley of plugs and liners combined to avoid paying a delivery charge. You can download a copy of our terms and conditions below. Save your spreadsheet in xls format with the name of your nursery as the file name. Email your completed order spreadsheet to the office. The team will then check your order against our stock levels and send you an order confirmation back. If there are any problems they will call or email you to discuss further.